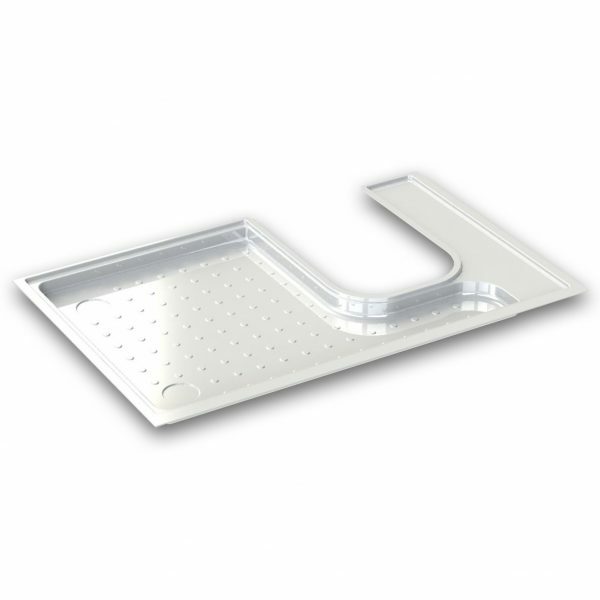 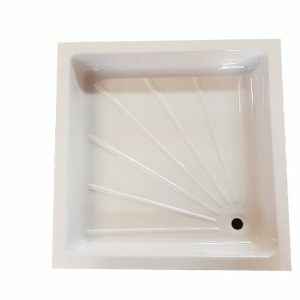 Fast becoming our most popular shower tray for campervan conversions, this LH / RH shower tray is designed to fit the Thetford C200 toilet. 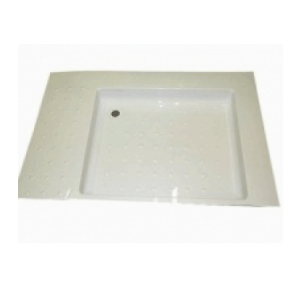 Ideal for use with the 28mm Sink Waste Outlet. 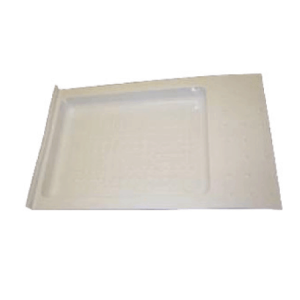 Left Hand Tray Dimensions 1130 x 680 x 70mm (Note: Dimensional tolerance is +/- 5mm). 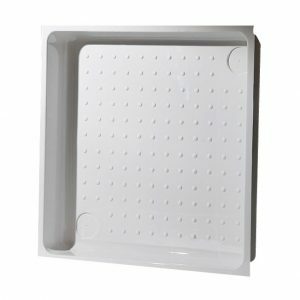 Right Hand Tray Dimensions 1130 x 680 x 70mm (Note: Dimensional tolerance is +/- 5mm).